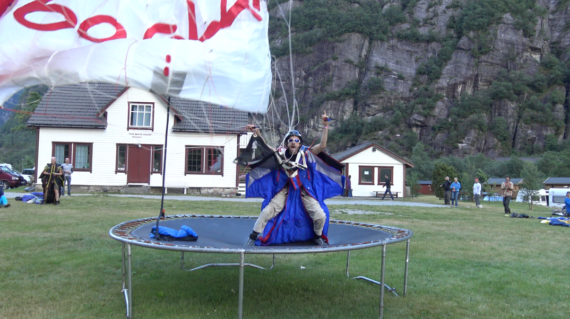 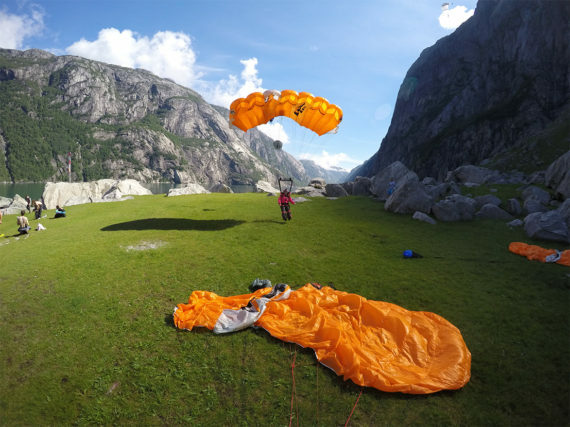 Join Apex BASE for the Kjerag Heliboogie in 2019! 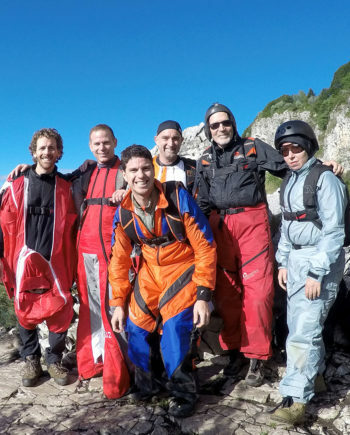 By joining our expedition we’ll cover your lodging, shuttle passes, boat passes, 5 heli lifts, all registration and boogie fees, and provide you with skilled coaching and guided hikes to exit points. MORE INFO HERE. 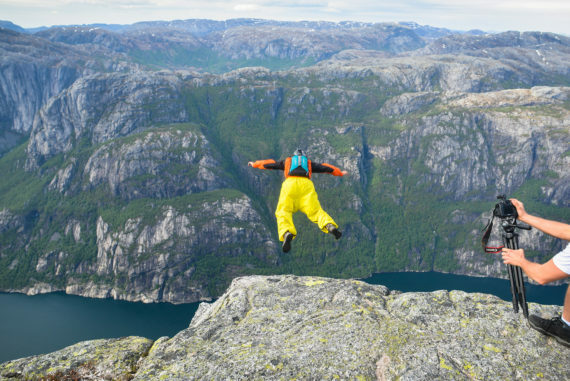 If you would like to leave a 25% deposit to reserve your slot rather than prepay the entire balance you can do so by using the coupon code “deposit25” at checkout. 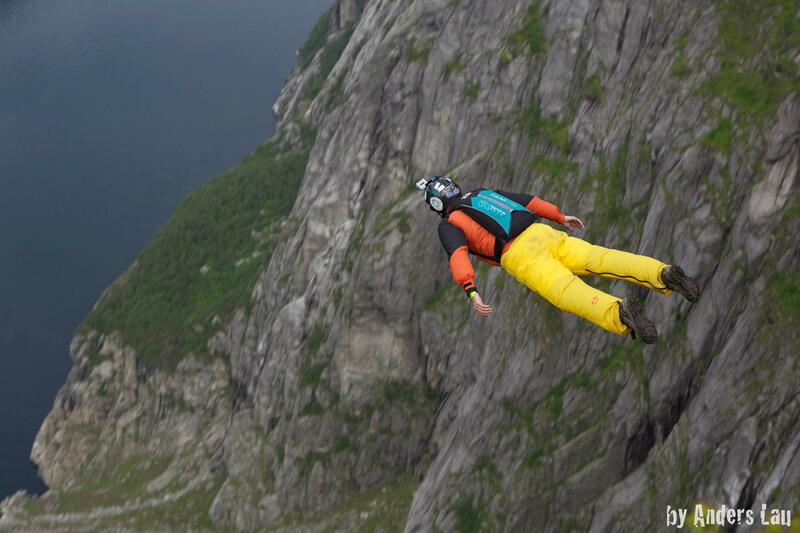 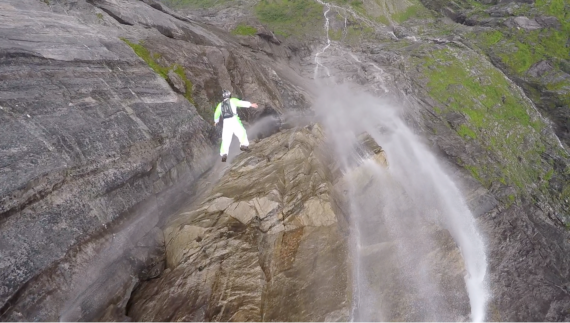 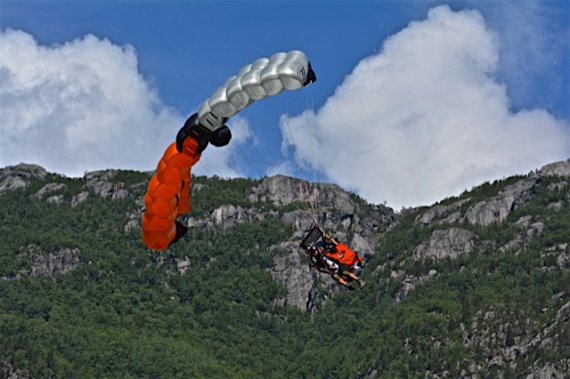 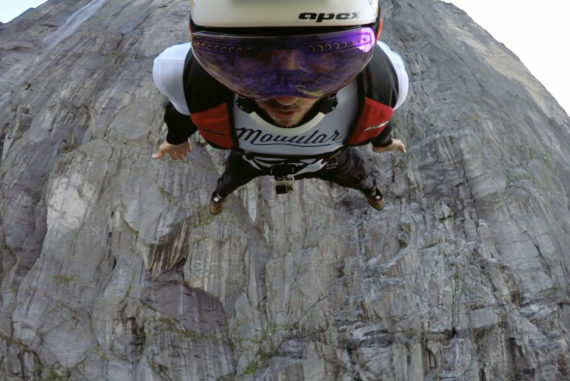 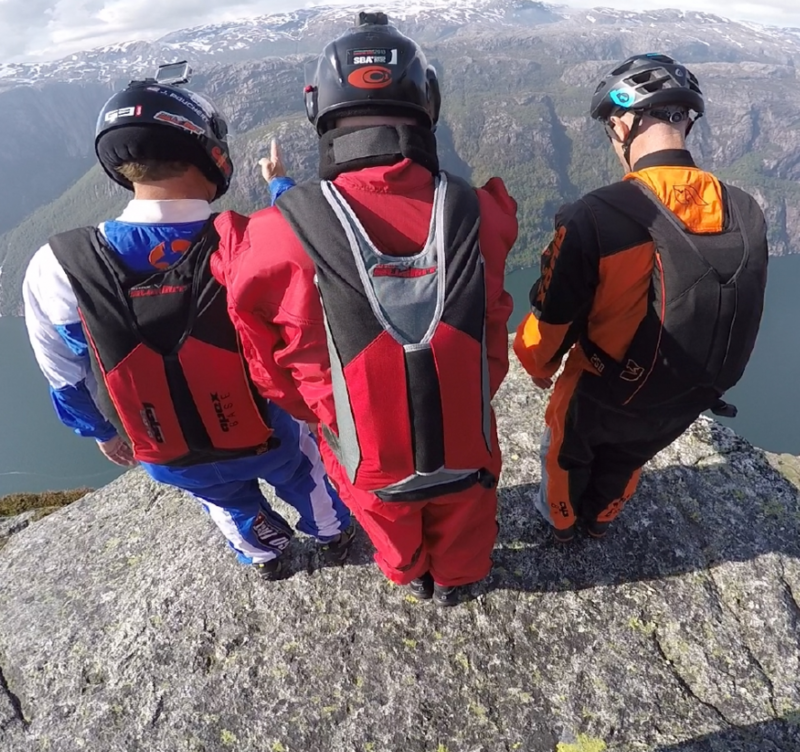 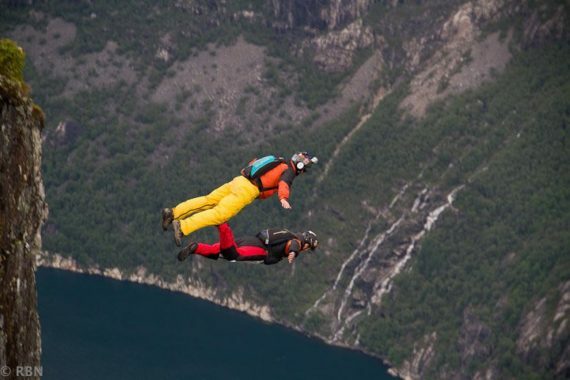 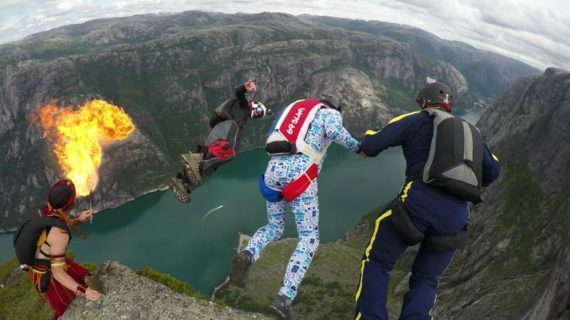 Terminal BASE jumping is a different animal than slider-off jumps from a bridge, and adding the uncertainly of traveling to a new country (and frequently a language barrier) doesn’t simplify things for jumpers new to BASE travel. Apex BASE Expeditions arose to fill the need for guidance from jumpers looking to take the next steps in their BASE careers as safely and smoothly as possible.